I worked at USAID for six years, and starting in 2013, had the privilege to build my own division, revamping how the agency created content and helping transform its campaigns. Below are some of my favorite projects and initiatives. Roughly two years ago, I cooked up an idea for a content project that would be unlike anything USAID had done. I wanted to show the agency’s development work through the storyteller’s lens, curating inspiring photo stories and short documentary videos to create an immersive digital experience that would help us better communicate about our work. 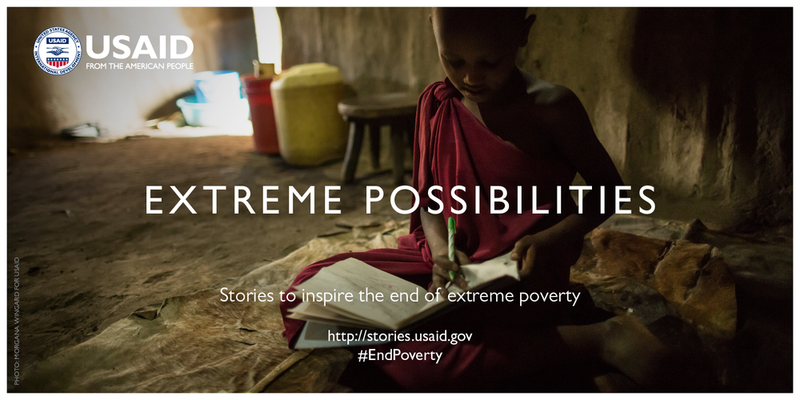 I assembled a talented team, and in July 2015, after much planning, shooting, writing, and editing, we launched the first 10 stories on USAID’s new multimedia hub, Extreme Possibilities. In the following year, I produced over 20 more stories. The response has been incredibly positive: We’ve gotten press, some serious street cred and even won a few awards. More about why we did it, here. In 2014, long before it became Michelle Obama's signature girls' ed initiative, Let Girls Learn was created by a small team across the White House and development agencies in the wake of Boko Haram's capturing of nearly 300 female students in Nigeria. I was a part of that initial creative team, and have produced much of the initiative’s global video content. In just two years, it’s been incredible to see what this initiative has become: with major global partnerships, to a hit theme song, to a First Lady appearance on Carpool Karaoke, Let Girls Learn might be the most visible USAID initiative to date, and I’m honored to have been a part of it. A few years before podcasting had really exploded as reputable medium, (read: pre Serial), I decided to create USAID's first educational radio stories. Armed with a USB mic and my Mac, I was reporter, producer, editor and sound engineer. 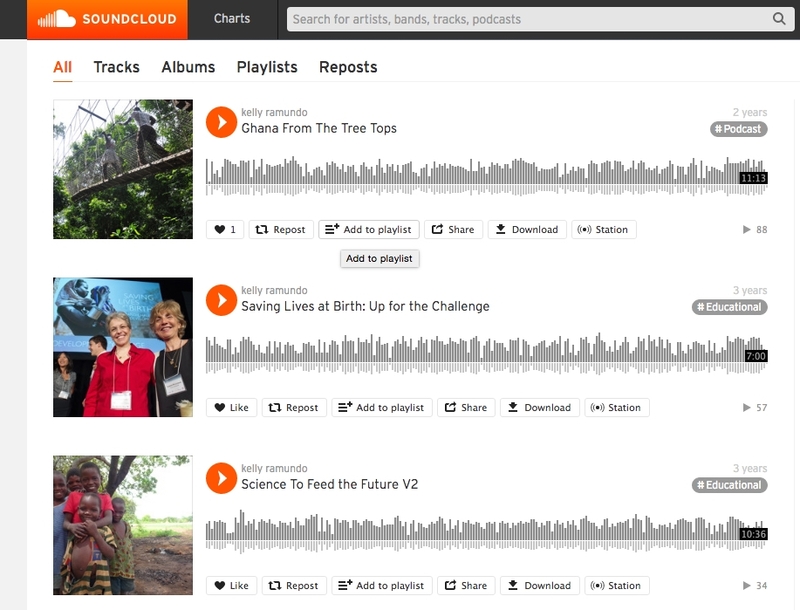 Reporting a story of growth and tourism from a rope swing high above Ghana's rainforest, to investigating the modern science being used to stamp out global hunger, these USAID podcasts were a labor of love. Many of them can be found here on my soundcloud page.